Why A Photo Booth is A Must For Your Graduation Party! 2. IT’S A THANK YOU – Graduation parties are meant for celebrating your graduation, your hard work and all of the help you have had from your family and friends along your journey. 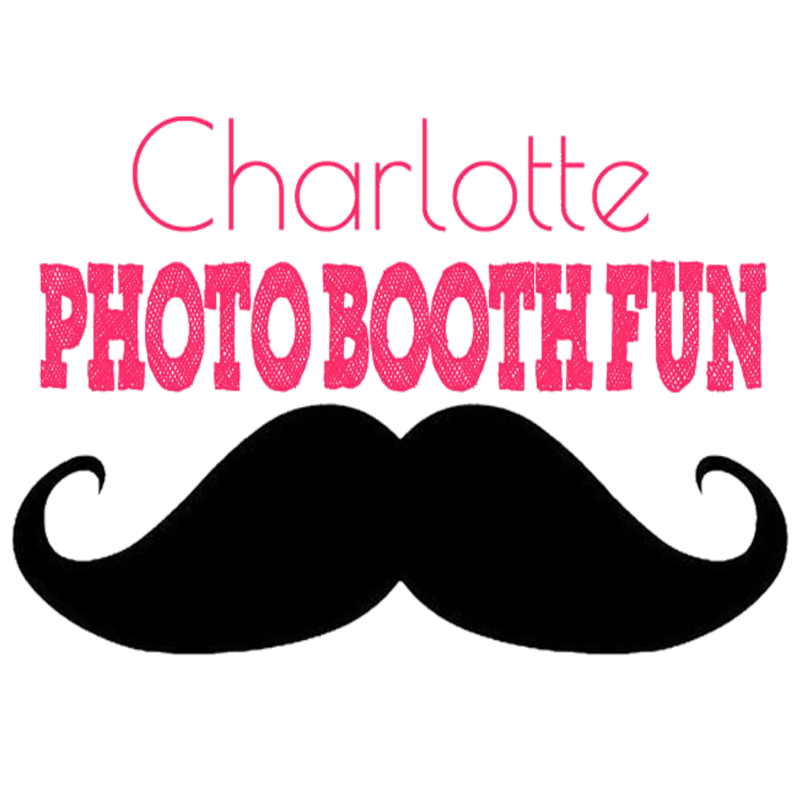 By adding a photo booth rental to your graduation party in Charlotte NC, your family, friends and guests will have a take home thank you gift, their custom photo strips, that they will be able to cherish! They will have a fun photo booth picture with you as a fun to look back on! 4. IT MAKES YOUR PARTY COOL – Make your graduation party stick out from the rest of your class! Add something special to your party that everyone will talk about for the rest of the summer! It will keep all of your guests entertained and prevent your party from being “boring”. 5. Because it’s a Photo Booth! This needs no further explanation. Photo Booth Rentals add so much value with out completely breaking the bank. Book yours today and rest assured, your party or event will absolutely rock! For more information and pricing, get a quote on our website, under the instant quote section, or call our office to speak with one of our representatives.